Coffee and tea shops are the places we meet friends, neighbours and grab that all important morning fuel. We stop in on our way to work. For some they are the places where we work. And for others they are are comfy places to study. Over the last few years we’ve seen more and more smaller independent coffee and tea shops open up across St. Catharines. These cafes and shops have taken on many different forms: adapting an empty storefront, converting a residential space into a work/live location, tackling the restoration of one of our heritage buildings, and transforming them all into welcoming vibrant family friendly spots. There are so many wonderful places to visit and enjoy across the city. 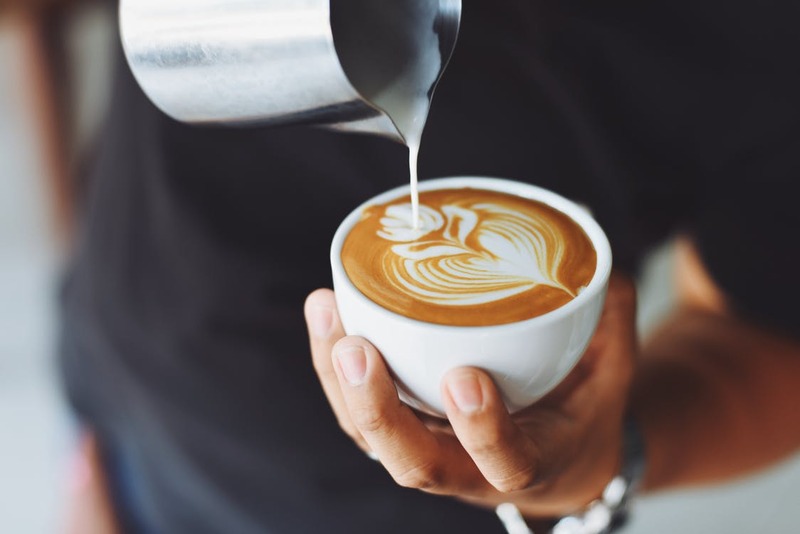 These are just a few: Mahtay Café, Cafe Luxe, Cafe Gatti or Gwen’s Teas in downtown, Balzac’s in Port Dalhousie or Italian Cafe on Facer St..
No matter which one you try you will find beautiful buildings, welcoming owners, tasty treats and of course, delicious coffee and tea.